The new Kawasaki 2018 KLR650 Camo Dual Purpose Bike is another impressive dual purpose bike that can be used for adventure riding as well. 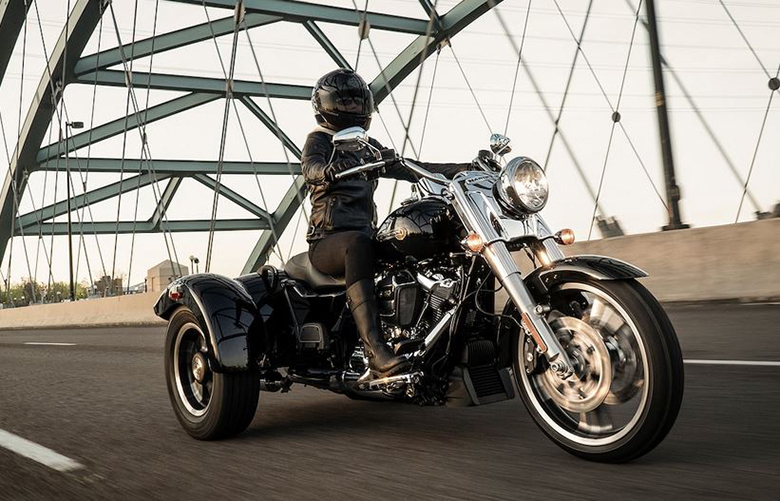 It features the powerful engine that has been optimized to deliver the better riding experience under all conditions. Its beautiful chassis makes it attractive and strong frame enables it to withstand all kinds of obstacles that came in the way. 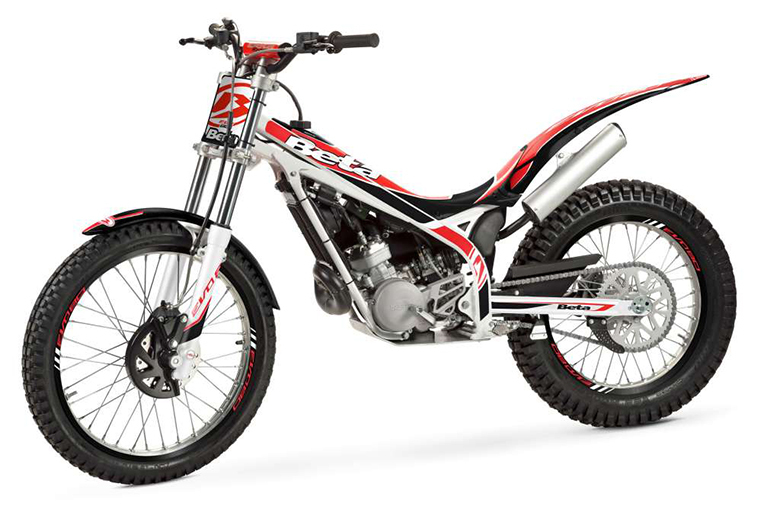 This motorcycle has been included in the list of Best Urban Bikes in the World and in the list of Fastest Dirt Bikes in the World as well. It is well-known for its fuel range and dual purpose capabilities on and off-road conditions. The review of new Kawasaki 2018 KLR650 Camo Dual Purpose Bike with its price and specifications are given below. 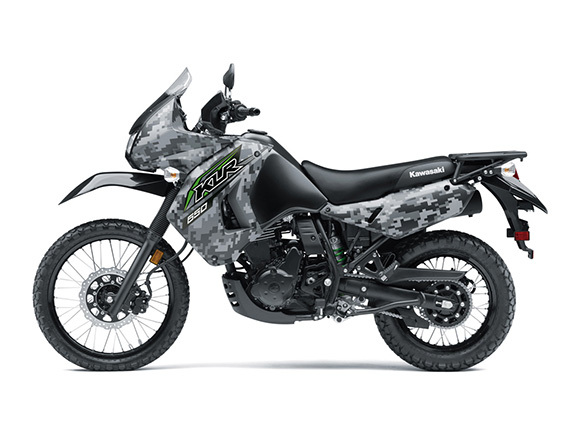 The new Kawasaki 2018 KLR650 Camo Dual Purpose Bike is available with the price tag of $6,999 only. 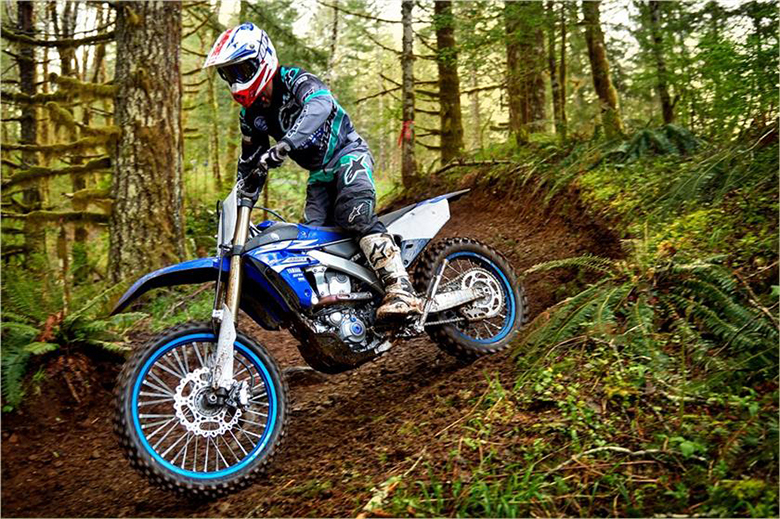 The new Kawasaki 2018 KLR650 Camo Dual Purpose Bike comes with the high torquey and durable 651 cc four-stroke single-cylinder engine. It provides better performance, acceleration and instant response. The bore to stroke ratio has been carefully managed at 100 mm and 83 mm respectively. The fuel system consist up of Keihin CVK40 that offers best mixture of fuel and air. 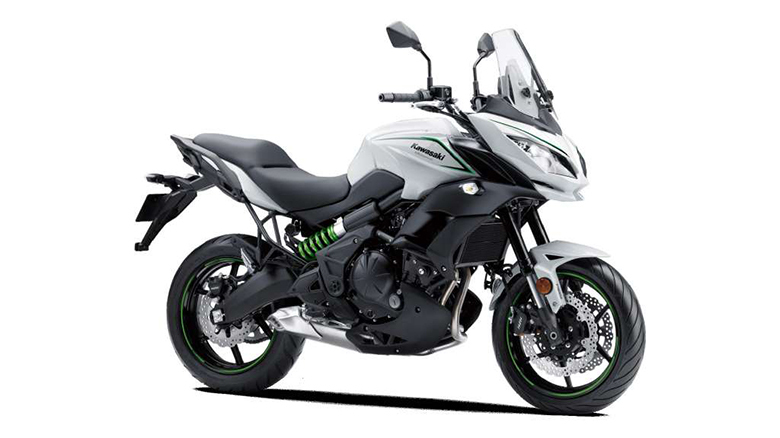 The transmission consist up of 5-speed gear box that ensure that rider can always have a better gear shifting experience like in 2018 Kawasaki KLR650. The sealed chain has been kept has a final drive. 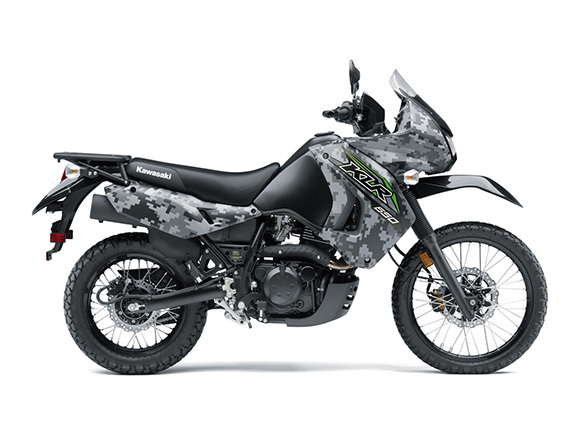 The new Kawasaki 2018 KLR650 Camo Dual Purpose Bike features an attractive chassis of all times. It features an attractive Matric Camo Gray color scheme that offers an eye catching view same as used in 2017 Kawasaki KLR650 Camo. The fuel capacity of this dual purpose bike is about 6.1 gallons which is enough to provide long range adventure touring ride. 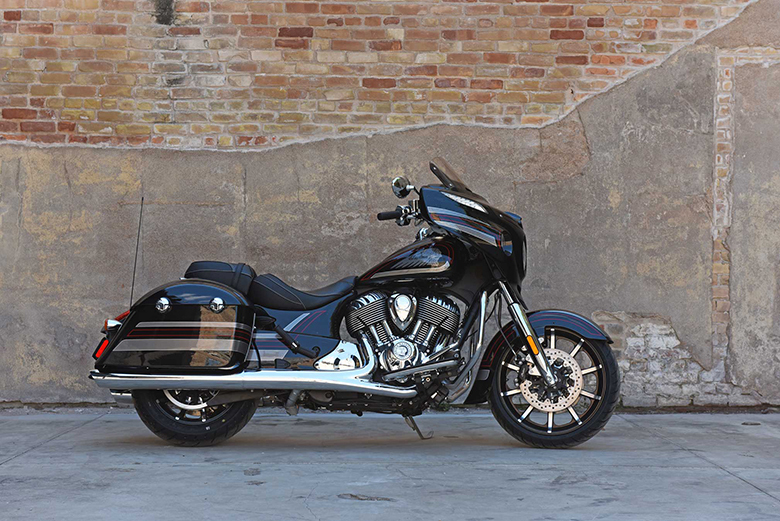 The large windscreen helps in reducing the wind buffering and it also protects the rider from dust and insects. The long travel 41 mm telescopic fork provides smooth riding experience of all times. There is an adjustable Uni-Trak rear suspension which is fully functional. The new sturdy rear cargo rack provides enough capacity to store things in it. 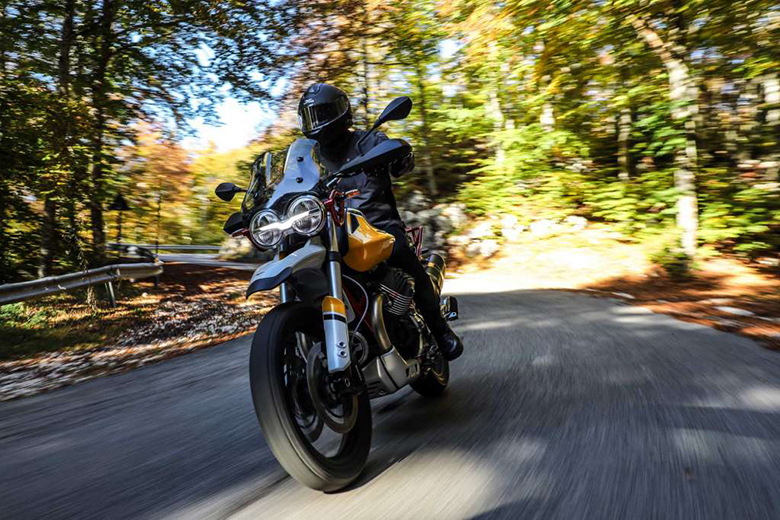 This article is about the review of new Kawasaki 2018 KLR650 Camo Dual Purpose Bike and it is covered under www.bikescatalog.com. 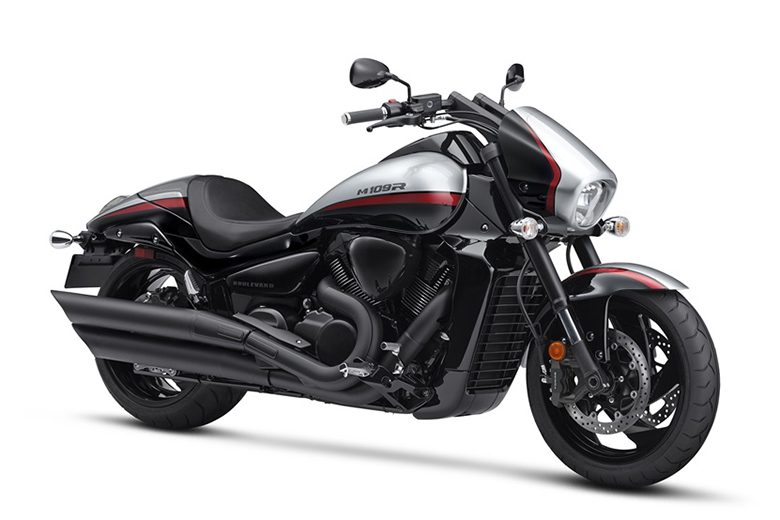 This is one of the best and high performing adventure bike that contains powerful 650cc engine. 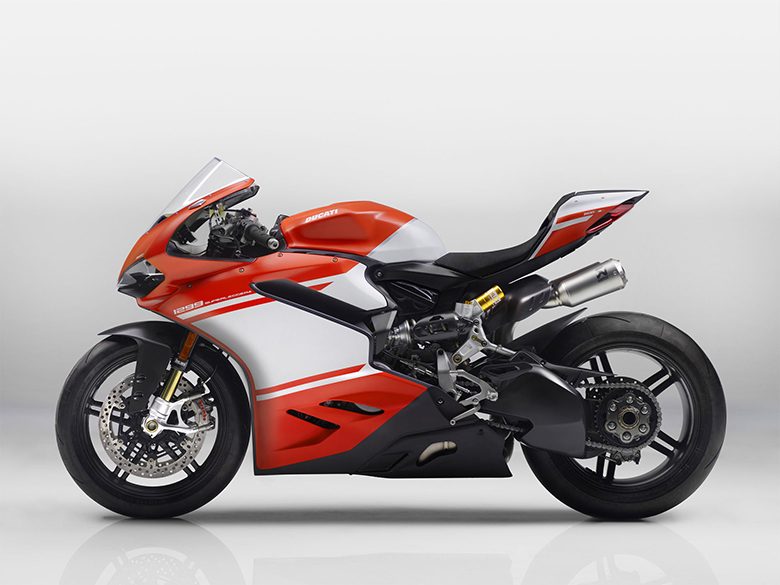 This engine is responsible for an instant throttle response moreover its attractive chassis always demands another look. 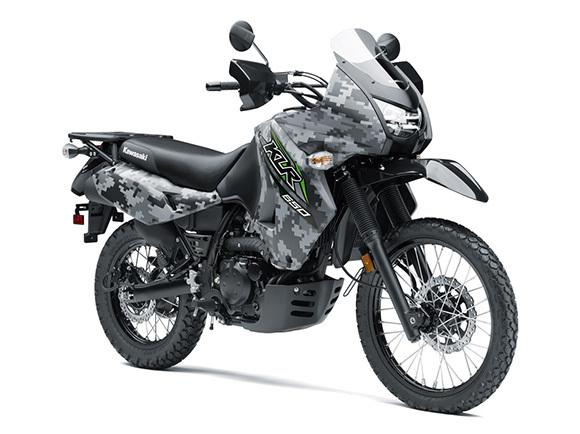 The new Kawasaki 2018 KLR650 Camo Dual Purpose Bike is indeed the best adventure bike for those who born just for adventure.